Horseback riding in and near Punta Cana is definitelly getting more and more popular. The setting is perfect: white-sand beaches and the blue ocean. 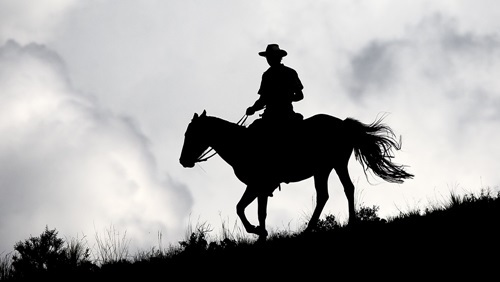 Most likely your hotel will be able to arrange horseback riding tour for you. In case you don’t have any luck with your hotel or you are coming on your own to the region you should get in touch with the biggest stables in the region. They are located at Rancho RN-23, Arena Gorda (tel. 809/747-7356 or 747-7538). They do have over 100 horses. During the horseback riding tour you’ll be guided through groves of coconut palms an on or near the beach. For many people horseback riding in Punta Cana is one of the most memorable experiences of their stay. However one needs to come prepared for mosquitoes and horseflies that will most likely accompany you on the trip. A tour costs about RD$2,500 an hour. Horse Play Punta Cana is a Canadian company and offers variety of tours. Each of their tours also includes zip line ride.